This article is a fan view and Khel Now does not endorse the views expressed in it. Kerala, God's own country is a place where football is loved as much as cricket- a phenomenon rarely seen in India. But negligence from the state and national football governing bodies almost killed our footballing interest. 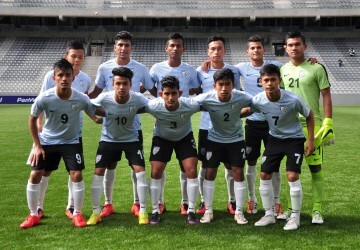 At this moment, when the Northeast has shown the power centre in Delhi their worth on the football map, it is high time Kerala follow their path. 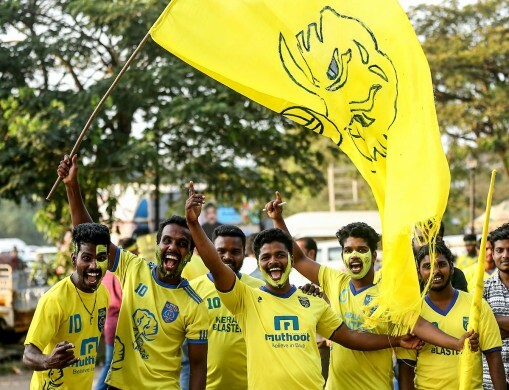 Football fans across India now recognise Kerala as a population full of football lovers- courtesy the packed houses that graced every home match of Kerala Blasters FC in the Indian Super League (ISL) in all three seasons so far. 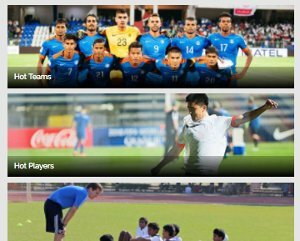 The first edition of the ISL began in October 2014, even before that Kerala had shown its footballing craze during the 2014 Federation Cup that was held in the state. The Malabar region of Kerala is one of the best hotbeds for football in the country. The history of Malabar is interwoven in football and the people of this region adore the beautiful game. But the sad thing is this region is given limited opportunity to showcase their love for the game. Malabar hosts innumerable number of local football competitions, especially the sevens football tournaments. Even these tournaments attract large crowds. 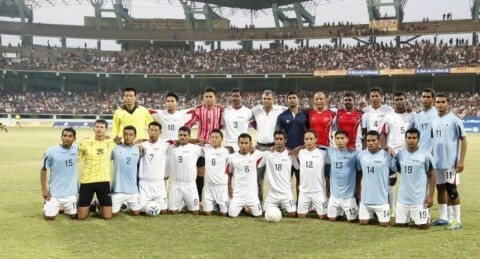 Manjeri hosted the group games of the 2014 Federation Cup. Teams and players were awestruck by the support they received. Remember, there were no Kerala-based teams playing at Manjeri and yet the tournament witnessed its best turnout in recent times. The former AIFF Player of the Year Syed Rahim Nabi could not believe his eyes when he saw the fanfare at the Malappuram District Sports Complex Stadium in Manjeri and was left bedazzled. Immediately after, he was seen waving frantically to the fans. If there were 30,000 inside, there were more outside. Unfortunately, the seats, as in any stadium, are limited. “This can be a perfect place for more national-level tournaments, even India camps and international matches,” Nabi certified. After playing at Manjeri. 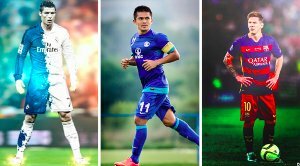 Indian captain Sunil Chhetri had said, “The crowd has been brilliant. You see people enjoying good football, cheering for both teams, sitting for two games on the trot – it’s all so encouraging. The stadium has a beautiful setting and it would be nice to bring international football to fans like these.” Such was the response from the crowd that Chhetri wanted the national team to play in Manjeri one day and sadly that day never materialized. This is what is happening to Kerala football, a population ready to support football and authorities determined not to give them the opportunity. Even before that, the Santosh Trophy held in 2013 in the state witnessed huge crowds. The tournament had lost its sheen and star players due to the rule preventing I-league players from participating. But, the Kerala crowds made the tournament very memorable. 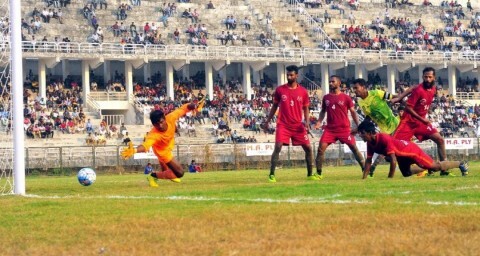 Kerala lost in a shootout in the Final. The Final held in Kochi had witnessed an electrifying atmosphere with over 45000 fans. The qualifiers of Santosh Trophy 2017 held in Kozhikode also witnessed decent turnouts even though the matches were played during the afternoon in scorching heat. The Sait Nagjee Trophy held in Kozhikode in February 2016 witnessed packed houses where all the teams participating were not from India and nobody had any knowledge about the players playing. The crowd during such a tournament underlined the love for football among the people of Malabar. 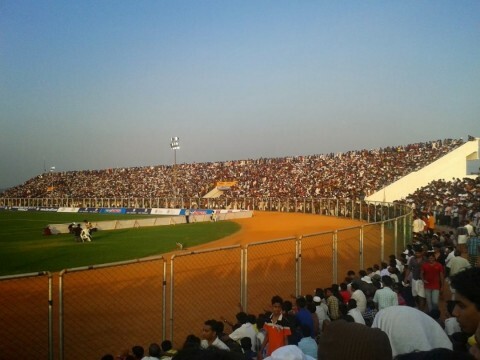 Even the poorly marketed SAFF Cup held in Thiruvananthapuram during December 2015-January 2016 received a turnout of more than 30000 in the knockout phases. It has been over a decade since Kerala saw any footballing silverware, and a quarter of a century since any club from that land won a tournament of national prominence. Lack of success has not dented the people’s interest in football, but a lack of opportunities might prove to be the killer. At present, Kerala does not have representation in the I league, I-League Second Division and U-18 I-league. These points out the depth to which Kerala football has fallen due to mismanagement. For the last few years, the Kerala Premier League was held just for a formality – only 2-4 teams played and the majority were institutional teams. With the situation getting bleak, the ISL and Kerala Blasters gave the Keralites the much-needed platform and the footballing hearts grabbed it with all force. It should be noted that to get a large crowd in Kochi or Thiruvananthapuram, a level of marketing is essential but Malabar is a different case. To say that Malabar breathes, eats and sleeps football would be an understatement. Malabarians' football craze is partly thanks to the Argentina–Brazil rivalry in world football. It is common to see the streets of Malabar decorated with the flags and fluxes of Argentina and Brazil colours during major international competitions. There are more images of Lionel Messi, Diego Maradona, Ronaldo, Ronaldinho, Neymar than any other sportsmen in this region. But the authorities and those in the power corridors have always shown their back to this love and rarely help develop infrastructure for the football matches. But, the football craze did not extinguish, infact it got reinvigorated with Sevens Football tournaments that got greater participation from the local clubs and players. Sevens football needs only a small ground and lesser infrastructure and the match lasts only one hour. Thus, Malabar has sustained its football craze despite the best efforts of the authorities to discourage the spirit. Hence, it is high time that football loving people demand the deserved place Malabar and the whole of Kerala is supposed to get in the football spectrum. A proactive and synergic approach from the Kerala Football Association and AIFF can transform the story of both Indian and Kerala football if Malabar is allowed and facilitated to host national team matches, Federation Cup tournaments and so on. Hosting a national team match in Malabar would do wonders for the morale of the national team, considering the support they would receive here and comparing what they receive currently in other places across India. There were few clubs from Kerala (Viva Kerala, Chirag United) in the past that took part in the national league but they could not survive due to lack of proper management and vision. Kerala Blasters are successful, but there is a suspicion among some fans about their over-emphasis on glamour and money than for football. This year, Kerala football is looking to put the past on the back burner and emerge afresh. 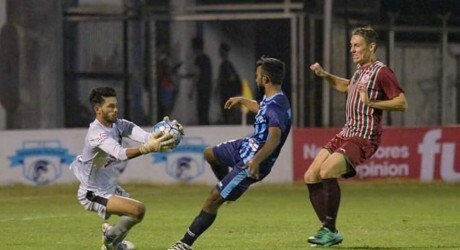 A semi-final run up in the Santosh Trophy and a rejuvenated Kerala Premier League involving 10 teams with home-away format has aroused hope in the footballing minds and brains of this state. A few clubs from Malabar-Gokulam FC, Sports Academy Tirur, FC Kerala, FC Thrissur – all currently playing in the Kerala Premier League shows promise and if AIFF lets may represent the football loving people in national leagues. The inclusion of football clubs from this region into the I league and second division will help all the stakeholders as I-League will get the much-needed fan and spectator turnout and Malabar will get the opportunity to host and celebrate football matches. A decision in this direction will be the best thing that will happen to Kerala football and in turn to Indian football. Fans are waiting hopefully with fingers crossed. 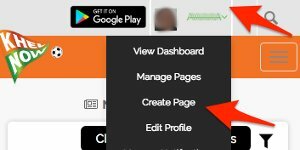 If you have something you want to get off your chest about all things football and would like to get published write to us at socialmedia@khelnow.com.